Meizu recently made headlines for allegedly designing the world’s first portless smartphone. However, recently it was revealed that Meizu Zero was all part of the company’s marketing strategy and we will not be seeing any such smartphone from the company. 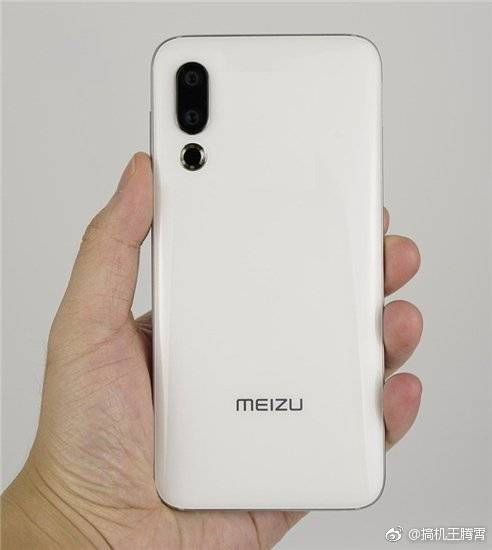 Nevertheless, the company is indeed working on a new flagship smartphone called the Meizu 16s which will most likely launch this month. 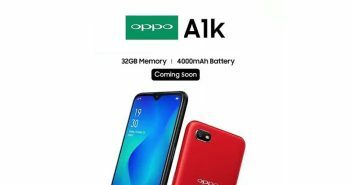 Just weeks before the launch, the speculated specifications and launch date of the smartphone have now appeared online. 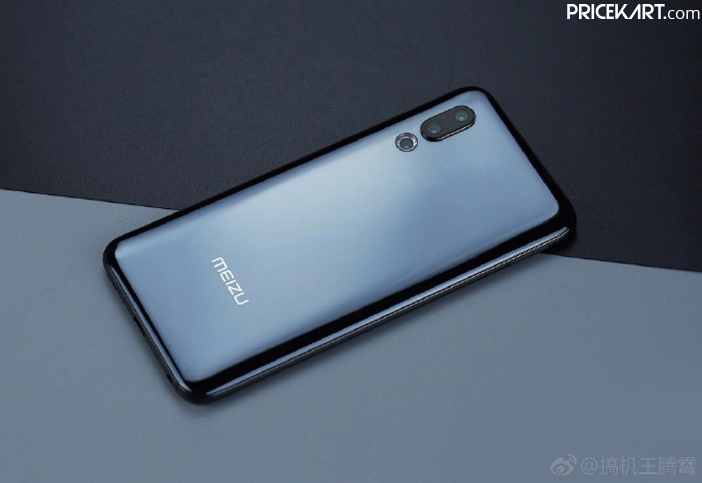 According to the latest rumours, the upcoming Meizu smartphone will most likely make its debut on April 20, 2019 in China. 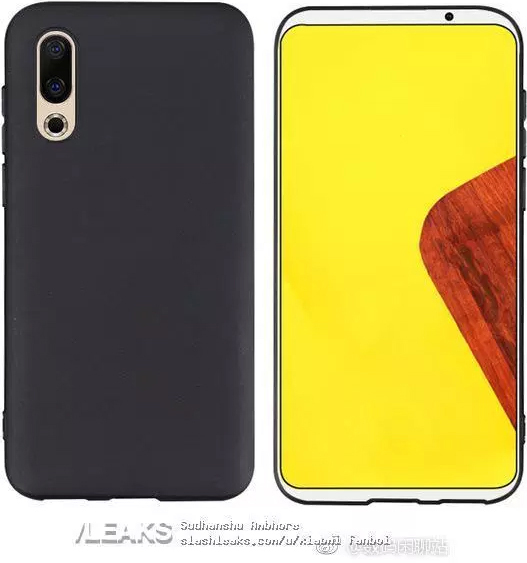 Alleged specifications of the smartphone had appeared online a couple of days back. Now, the smartphone has also made its way to Geekbench revealing some of the confirmed specifications of the smartphone. According to the listing on Geekbench, the smartphone will be powered by the latest 7nm Qualcomm Snapdragon 855 processor. With the rising trend of 6GB RAM mobile phones, even Meizu has incorporated 6GB of RAM on this upcoming smartphone. 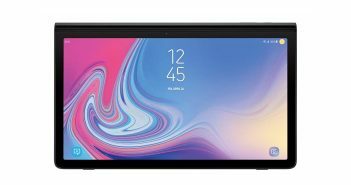 Additionally, the listing also reveals that the smartphone runs on the Android 9.0 Pie based FlymeOS. The FlymeOS skin comes with a lot of customizable options. Until now, we have seen only high end-brands use the flagship processor on its smartphones. Some of the latest Vivo and Xiaomi mobile phones run on the Snapdragon 855 processor. 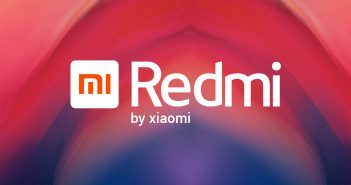 Now, even Meizu is going to join the list of companies that use Qualcomm’s flagship processor. The phone will run on Snapdragon 855 SoC coupled with Kryo 485 CPU and Adreno 640 GPU. Furthermore, the Geekbench listing has also revealed the single core and multi core test scores of the smartphone. In the single core test, the smartphone has received 3,778 points. On the other hand, in the multi core test, the smartphone has received 10,493 points. Other rumoured specifications of the smartphone include a 6.2-inch Full HD+ AMOLED display. For photography, the smartphone will feature a dual camera setup on the rear panel. Like most of the latest good camera mobile phones, Meizu 16s is expected to include a 48MP Sony IMX586 sensor in its rear camera setup.